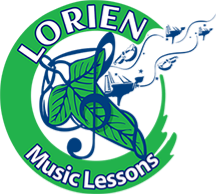 Vanya Doychev is the founder, String and Piano Instructor, and Violinist at Lorien Music. ​ She began her violin and piano studies at the age of five in the National School of Music “Dobri Hristov”, Varna, Bulgaria. While in middle and high school, she was already performing as a soloist, in ensembles, and in symphony orchestras in Bulgaria. In 2005, Mrs. Doychev completed her Bachelor in Music, Violin Performance at the National Academy of Music “Pancho Vladigerov” in Sofia, Bulgaria in the studio of the internationally renowned Bulgarian violinist Proffesor Elisaveta Kazakova. 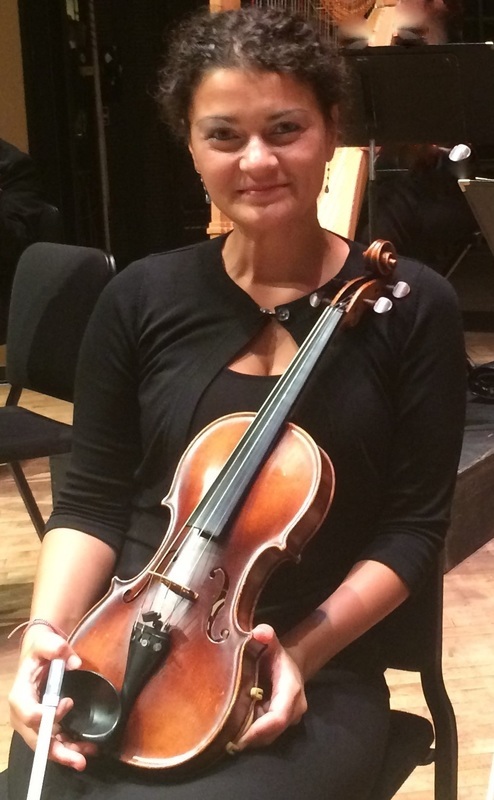 ​ In 2005 Vanya Doychev received a graduate assistantship at Southeastern Louisiana University in Hammond, LA where she studied violin with Dr. Yakov Voldman. December, 2005 she had performed as a soloist with SLU Chamber Orchestra. As a graduate assistant she had many solo and chamber music appearances and was a member of LSU Chamber Orchestra. In 2008 Vanya Karachobanova completed Master in Music, Violin Performance, graduating from Southeastern Louisiana University. She is also a certified teacher in Instrumental Music K-12 and possesses Louisiana teaching certificate. Since 2005, Vanya Doychev performs with Baton Rouge Symphony Orchestra, Acadiana Symphony Orchestra, and Gulf Coast Symphony Orchestra. For six years, Mrs. Doychev was also a well-respected string and piano instructor at Louisiana Academy of Performing Arts. Her students performed in various recitals and competitions including recitals with Greater New Orleans Youth Orchestra and Louisiana Youth Orchestra, Baton Rouge. In 2014, Mrs. Doychev student won a first price in the XI Sonatina & Sonata International Youth Piano Competition and performed in Carnegie Hall, New York.